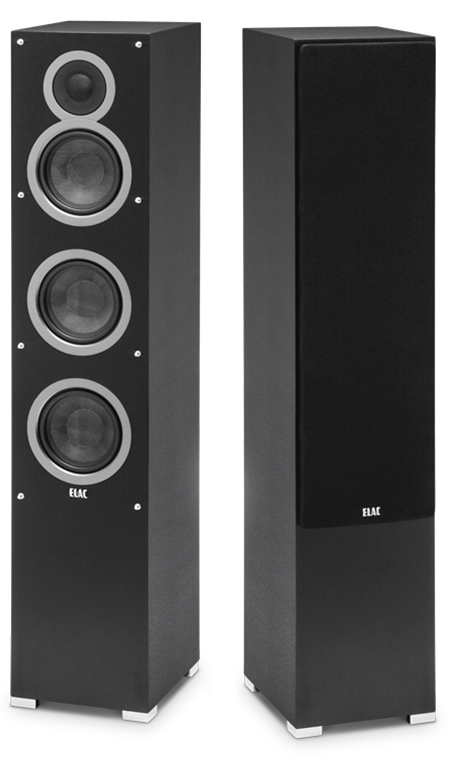 An exceptionally capable floorstanding loudspeaker: the F5 combines a small footprint with room-filling sound. Its powerful drive units and effortless performance make it the perfect choice for stereo setups or the nucleus of multi-channel applications of any size. The 3-way bass-reflex Debut F5 offers a combination of advanced technical prowess, lively edge-of-your-seat sound, and supreme build quality for a price the high-end has never seen. Jones' involvement is alone worth the cost, but with Debut F5, you get so much more. A brace-sectioned MDF cabinet. 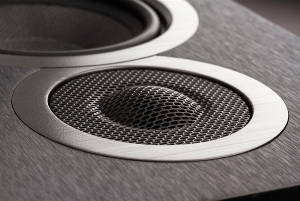 Tweeter and midrange/bass drivers custom-designed by Jones. A 5.25-inch woven aramid-fiber woofer with oversized magnets and vented pole pieces. A deep-spheroid tweeter waveguide for improved directivity. 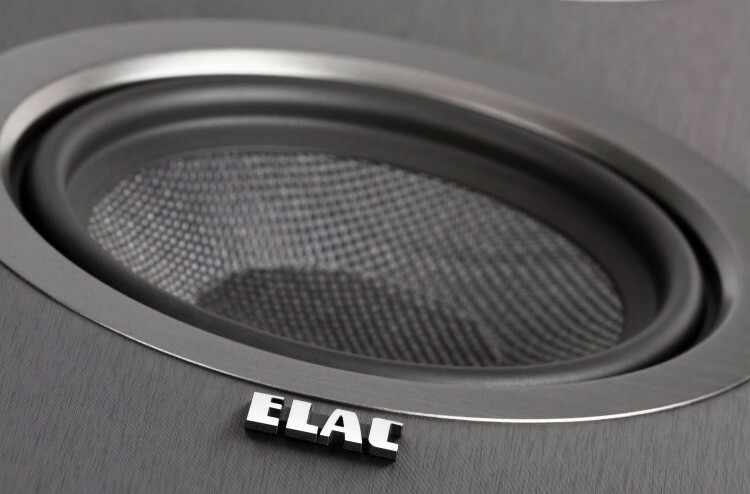 A cloth-dome tweeter and customized eight-element crossover. A custom-designed tweeter waveguide with a deep spheroid profile improves directivity control and shields the tweeter wavefront from cabinet diffraction.